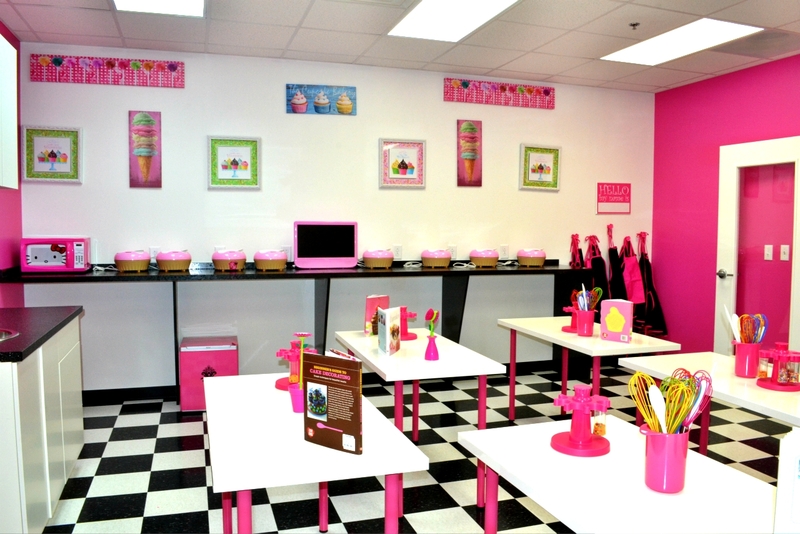 Pink Pastry Parlor is not the typical corner bakery….it is the ULTIMATE experience in pastries & parties! 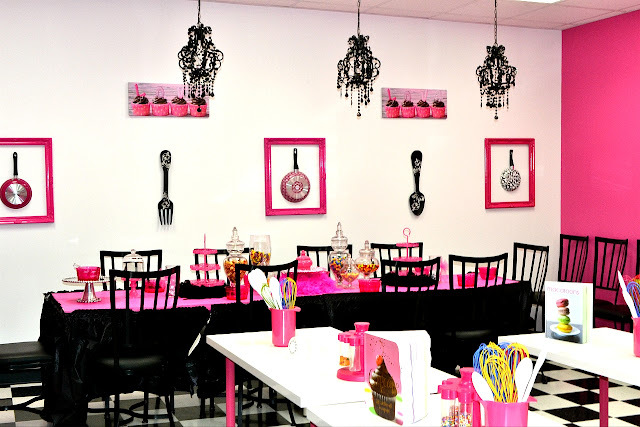 Specializing in desserts, birthday parties, and baking classes; Pink Pastry Parlor brings the GIRL POWER out in ladies of all ages! 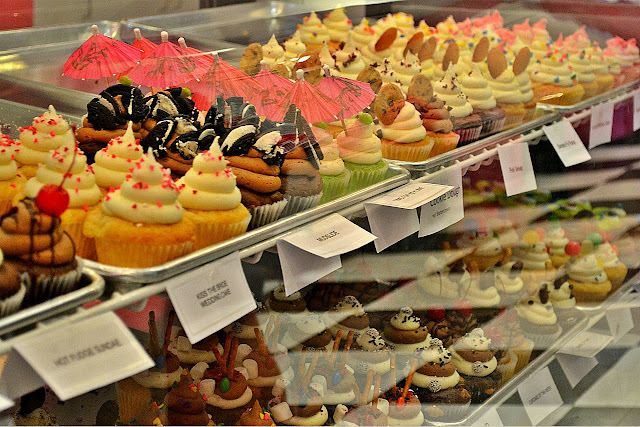 The bakery includes 16 flavors of cupcakes, brownies, gourmet cookies, ice cream, coffees and more! 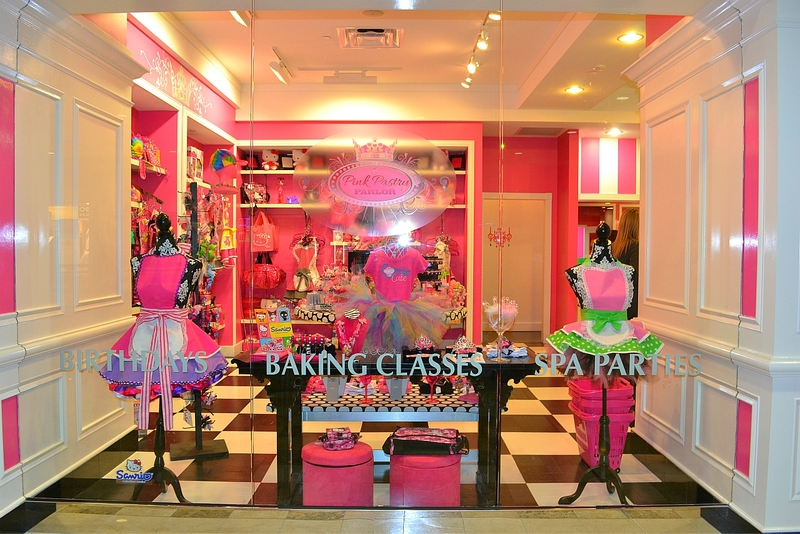 And after a FABULOUS pastry, go shopping in the boutique with a pink shopping cart! 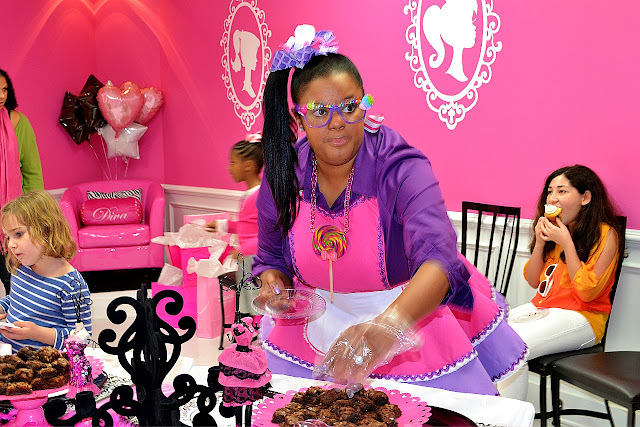 Owner and Founder Tiffany Young leads her team of Parlettes each day in celebrating the pink power in every girl through pampering, friendship and great dessert. Young’s infectiously bubbly personality has landed her multiple TV appearances, including Party at Tiffany’s, a reality TV series on the Oprah Winfrey Network, an appearance on TLC’s Say Yes to the Dress and a TLC wedding special, A Toast to Tiffany’s Big Day. 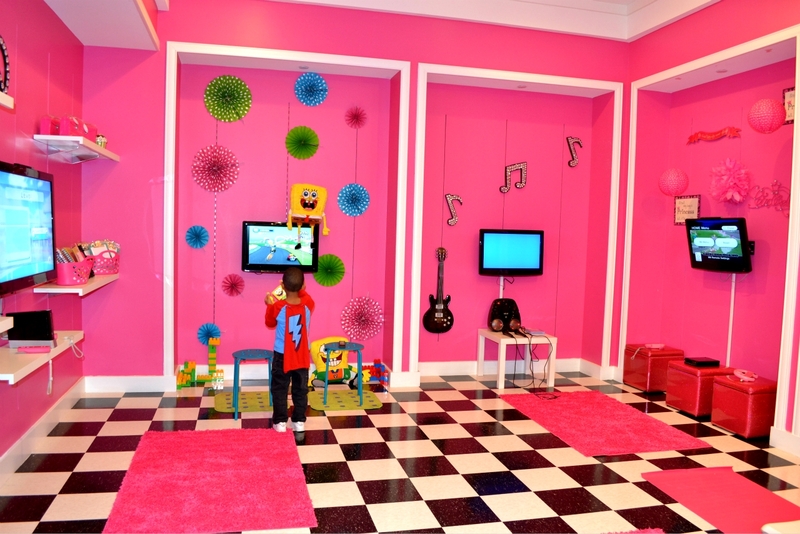 Parents and children alike will fall in love with Pink Pastry Parlor’s Stay N Play option, which allows parents to drop their children off while they shop, dine or take in a movie at Phipps Plaza. At Pink Pastry Parlor kids can participate in one of the hourly craft or baking classes and then head to the Game Room, which features The Pink Library, Fitness Center, Doll House City, Boy’s Club, Wii World and more. Craft classes are typically offered throughout the week, while baking classes take place on the weekends. Classes are open to the public and include lessons such as cupcake decorating, apron making, tiara designing and more. 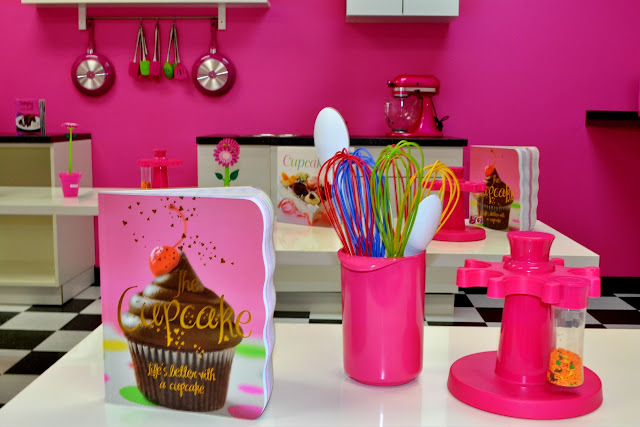 Learn to make gourmet pastries, and decorate like the pros in their BEAUTIFUL pink test kitchen! It’s a must see! So whether you’re celebrating a 7th Birthday, desire to be the next Cake Boss, or craving a Chocolate cupcake with homemade buttercream frosting, there’s always a reason to celebrate at Pink Pastry Parlor! Pink Pastry Parlor at Phipps Plaza is open Monday through Saturday from 10 a.m. to 9 p.m. and on Sundays from 12 p.m. to 5:30 p.m.
Stay N Play is available during extended hours upon request for movie and restaurant patrons, and reservations are recommended. 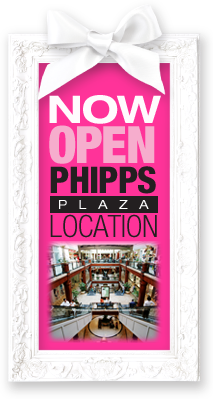 To book a party or make a Stay N Play reservation, guests can visit Pink Pastry Parlor at Phipps Plaza or call 404-841-9997.